If you’re the kind of business owner that has more time on your hands than you know what to do with, here is some great FREE advice to get you started! To simplify things, SEO (Search Engine Optimization) is essentially ranking higher in Google. Keywords are what a person would use to type into a search engine. Keyword research should have a heavy focus on the amount of traffic each term is receiving. You don’t want to target terms that get little to no search volume. Target terms that get very high search volume and in turn, you’ll get more traffic to your website. This part of the research can sometimes get frustrating for a business owner, especially the more complicated your business. Business owners want to be recognized for their professionalism and want the technical terms to be used correctly. In reality, people use the simplest terms to search online. The key here is to not be offended if the highest volume term isn’t the correct term for your industry. Just use it and move along or your traffic will suffer. Brainstorm simple keywords for your industry. Things like “How to Rank in Google” or “How to do SEO” would be great for our marketing industry! Use a keyword research tool to help you. A solid tool we like to use is “Keywords Everywhere”. This is a Google Chrome plug-in you can download. Click Here to download this plug-in! Use these keywords sporadically through your website. The most important part of this step is to make sure to use enough of them, but not too much because you could become penalized and have your website suspended from ranking! Your H1 Tags are usually the first words on the page. For example, the H1 tag on this specific page would be “SEO Tips & Tricks”. You are able to change your tag to be within the page as long as you have an <H1> tag on the phrase you are wanting. Please limit this tagging to one phrase per page. Changing your page titles is also extremely important. A page title is what appears on the tab in an internet browser. These also appear when your website comes up in a search engine. For example, the page title on this page is “SEO Tips & Tricks | SEO Kansas City”. What you want to do is to title the page appropriately and then add a keyword phrase next to it. The rule-of-thumb here to to never add too many keywords to the back end of the page title. 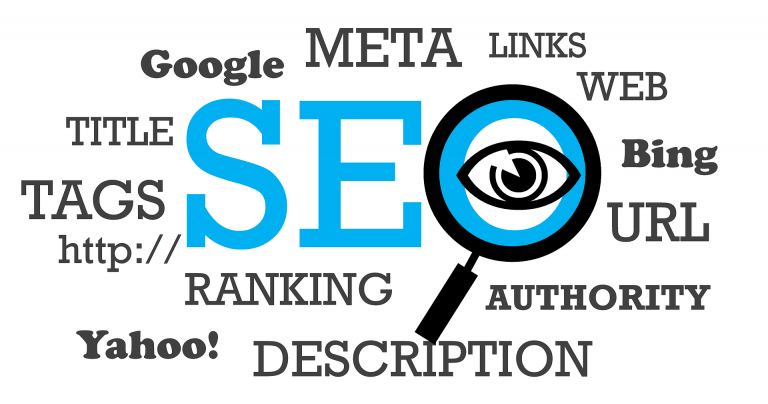 For example if the title of this page was “SEO Tips & Tricks | SEO Kansas City | Kansas City SEO | Kansas City SEO Agency | Marketing Agency Kansas City”. That is way too many keywords for a page title and more than likely you’ll be suspended in that case. Your Google My Business page should reflect all the correct information about your business. You are able to put things such as your operating hours, types of services or products offered, basic costs on basic service or products, address, phone number, pictures, video, and brief descriptions. Making sure all of these things are completely filled out to the best of your ability AND with keywords within the listing is extremely important. You should also make sure your business is verified. You do this be requesting a postcard through the GMB service and verifying your location is accurate. This will help both in maps ranking and organic ranking. Another trick here is to make sure all your Google accounts are linked. Things such as your YouTube page and Google+ page should be directly linked to your GMB. Bonus Tip: Link your website to Google Search Console and Google Analytics, even if you don’t know how to completely use them. The more your website can be linked directly back to Google’s own properties, the better! Want More or Still Confused? Contact Us!